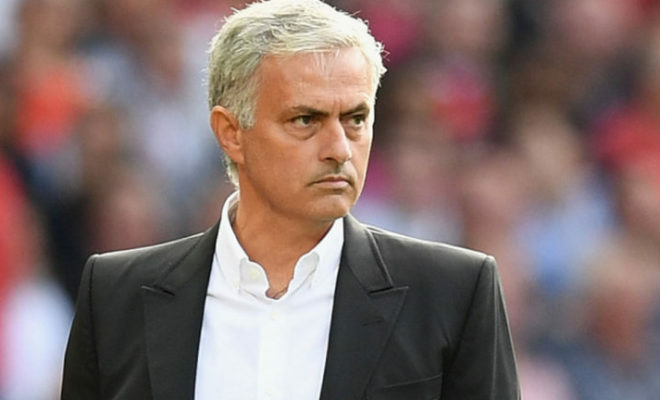 United have undergone a less than ideal pre-season with several discontent coming from United manager Jose Mourinho due to transfers. The United boss has repeatedly downplayed United chances of challenging for the league title. Mourinho repeatedly called on the United board to get targets for him this summer to no avail. The pursuit of Spurs centre-back collapses due to the disparity in the player’s value by both clubs. While a last-ditch move for Leicester defender Harry Maguire failed to materialize. United legend Eric Cantona is confident that United can land the premier league for the first time in 5 years. Cantona spent a memorable stint in United in the early 90s and is regarded as a legend by the United. Cantona believes that a big season is in line for the Red Devils and He posted on Social Media Instagram. United brought in 3 players during this summer with Brazilian midfielder Fred, Portuguese full-back Diogo Dalot and former stoke stopper Lee Grant. United begins their campaign tonight against Leceister and they have the chance to lay a marker to their title aspirations. Mourinho declared himself happy with the club dealings in the transfer window yesterday during the pre-match conference. “I have my players and I like my players. I like to work with my players, one lie repeated 1000 times is still a lie, but the perception of people is that it’s true. “When you repeat 1000 times that my relationship with my players is not good, a lie repeated 1000 times is still a lie. I like my players and my group.